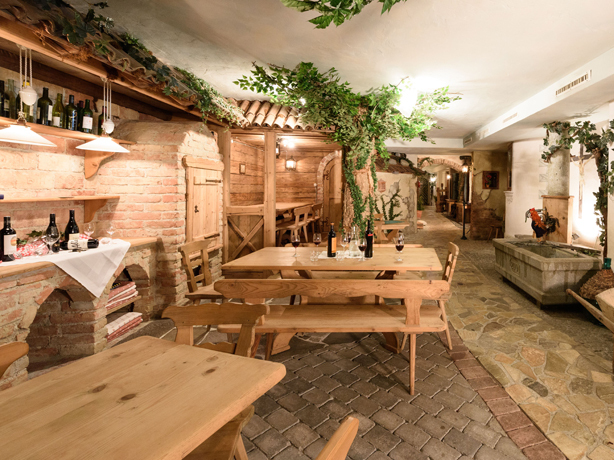 WINE TASTING SESSIONS in our wine cellar is no problem – with or without a qualified wine sommelier. 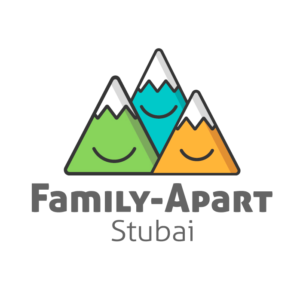 The ‘Dorfplatzl’ and wine cellar at the Family-Apart-Stubai is the place to be for a good time with friends. Daily ‘SKIBUS’ – Shuttle bus to the ski resort Schlick 2000 included. Night sledding is possible several times a week in the Stubai Valley. With sufficient participants we can bring you with our ‘Tigerente’ (Tiger Duck) to night sledding at Schlick 2000. Feel like some snowshoeing? You can get some tips for easy snowshoeing routes from the host himself and you can also hire snowshoes directly from us. Fulpmes. Or for a toll-free option, take the ‘Brennerstraße’ to Schönberg.